How does Chapter 7 bankruptcy work? 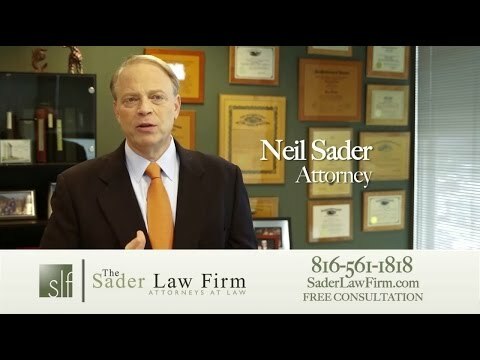 As bankruptcy attorney Neil Sader explains in this video, Chapter 7 allows debtors to stop creditor harassment, protect their house and car from forfeiture and discharge some the debt that is weighing them down. We offer free phone consultations to help you explore your bankruptcy and debt settlement options. ← What Happens In A Chapter 7 Bankruptcy?